Hi everyone! I hope you've had a good week. I've been stuck in the house ALL WEEK because of 18 inches of snow. I'm going NUTS!! Today I have 4 lovely holographic polishes to show you from Dynamic Polish! 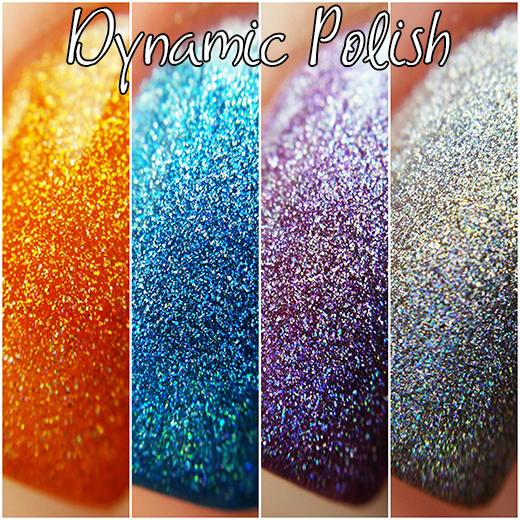 Dynamic Polish is a 5 free brand that specializes in beautiful glitter polishes. Not seeing what you want? Ask Dynamic Polish and they will make it for you! They also offer a line of holographic polishes, and I just can't say no to those! Outrageous Orange is just that. Outrageous. 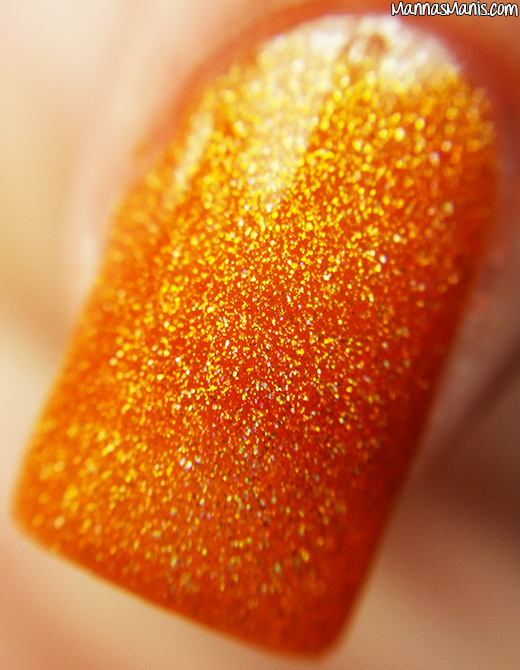 I have never seen an orange polish and said "I HAVE TO HAVE IT!" but I thought this one was so beautiful! This is 2 coats. Hollow Graphix is your "standard" silver holographic. Who needs Masked Affair when you have this beauty! It was nearly full coverage in ONE coat. I don't know about y'all, but when I have a polish that is almost opaque in one coat, I feel like getting up and doing a happy polish dance. This is 2 coats. Gorgeous Grape is a bright purple holographic. I don't have enough purple holos in my life, I'm glad I found this one. This is 2 coats. 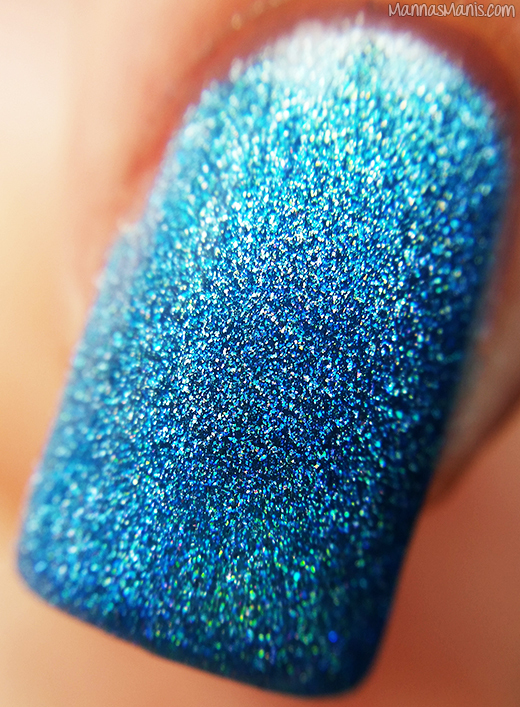 Bombshell Blue is a perfect blue holo. I just..I can't with this polish. It's absolutely gorgeous. This is 3 coats. Final thoughts: Great formulas, great coverage, zero issues. These would look great over a base color as well I think. She also offers a pink, yellow, and green. We all need a little more holo in our lives, don't you agree? Kaylee, the owner of Dynamic Polish, also has another shop called It's a Good Day For Clay where she makes adorable miniature food jewelry, dollhouse miniatures, nail art supplies and custom items. She combines shipping between both of her shops, so if you want some polish and some cute peanut butter and jelly earrings, there's only one shipping charge.